There’s Still Time to Register for our Summer Programs! 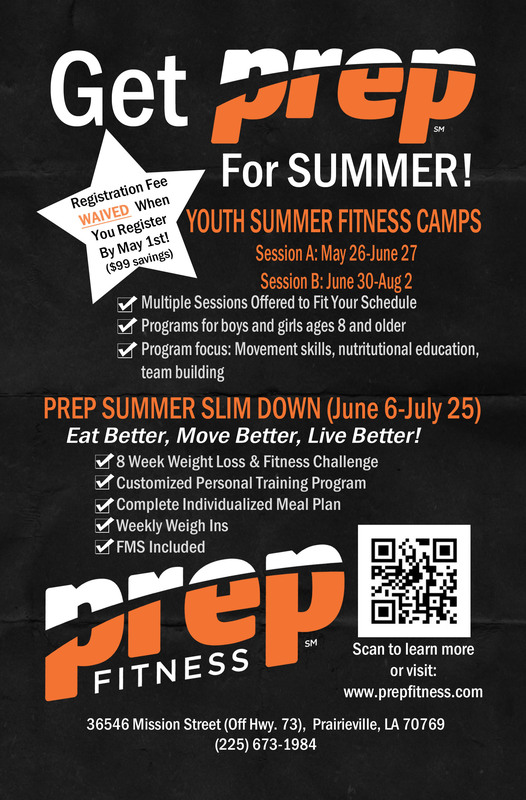 It’s not too late to register your children, teens, young adults or even yourself for our Fitness Summer programs. Plus, when you register by May 1st, you will receive FREE registration. Multiple payment options available and special discounts. Call us at 225-673-1984 to learn more! Summer programs designed for the whole family! 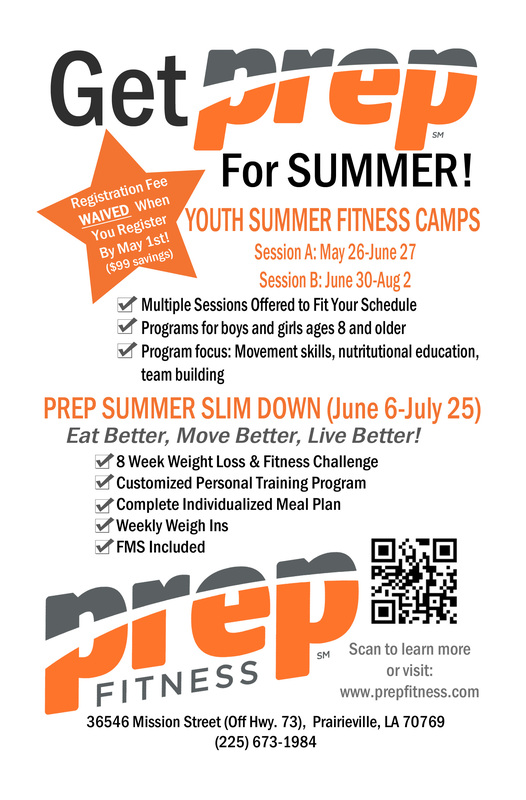 Don’t Forget to Register For Our Summer Programs!